All LAKEVIEW TRAILS (SOUTHWES homes currently listed for sale in Gilbert as of 04/19/2019 are shown below. You can change the search criteria at any time by pressing the 'Change Search' button below. "Over $5,000 of Options at NO Cost! 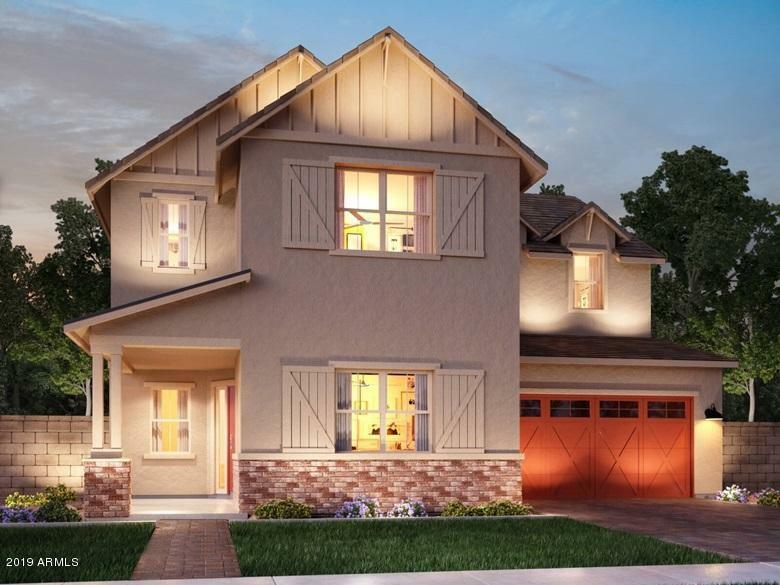 Brand NEW Energy-Efficient home ready January 2019!Our Amber home with North/South exposure is just perfect in every way. Front paver and a great room open plan with 10' ceilings and an entertainer's kitchen with a lovely den area. Lakeview Trails at Morrison Ranch part of more than 400 acres of pedestrian friendly greenbelts, tree lined streets and plenty of open space. 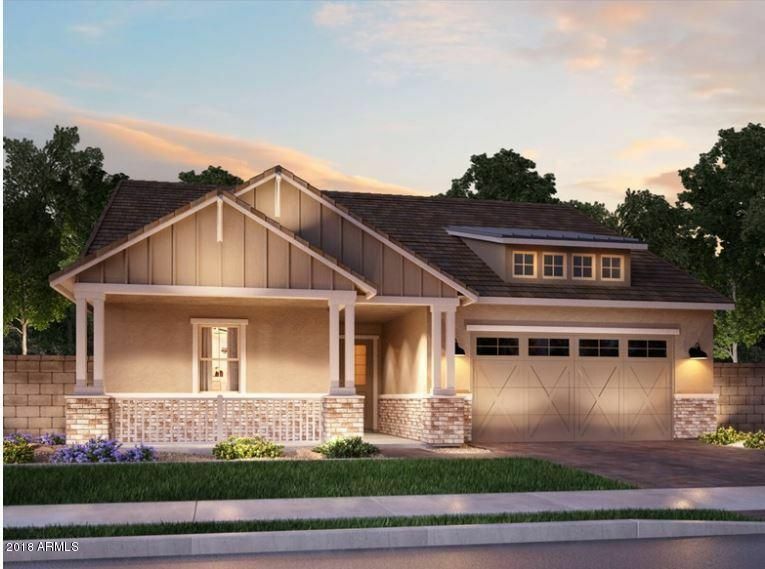 Fabulous shopping, dining, within 5 minutes of the San Tan Village Shopping area, close to"
"Brand New 2019 Energy Star/IndoorAir Plus Fulton Homes in Morrison Ranch. 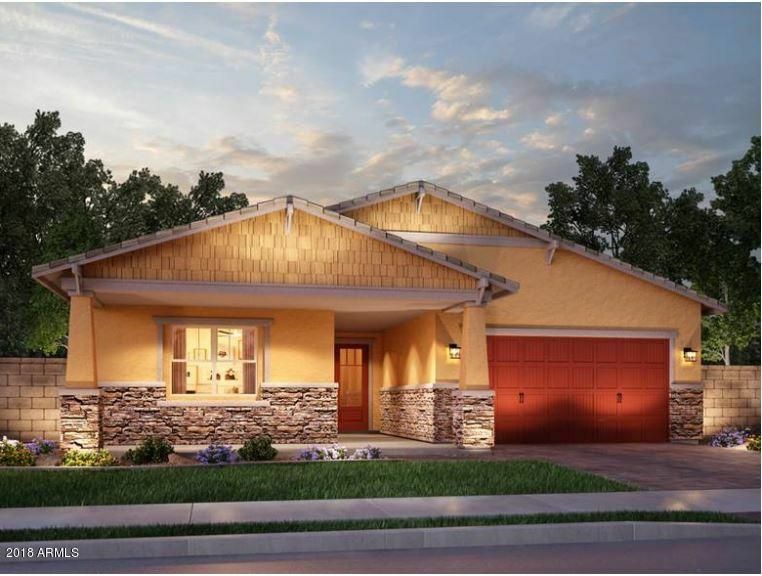 3 bedroom 2 bath plus a flex room with professionally selected interior upgrades. Granite countertops, White painted Cabinets, Plank Tile floors, and two-tone paint. Grass front yard landscaping included! Ceiling fans and Window blinds included! Fulton Homes - You're Proud to own, We're Proud to Build."